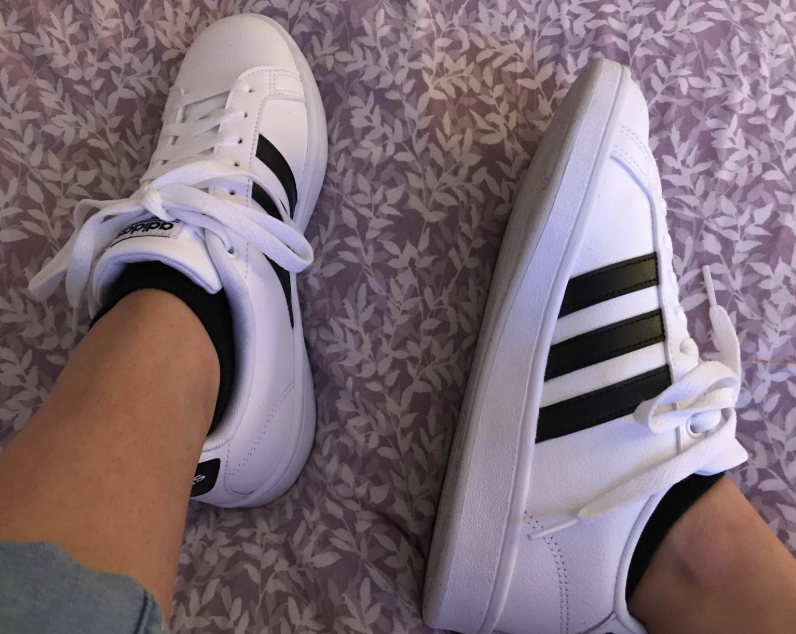 Is there such a thing as a pair of sneakers that are comfy, stylish, and affordable? Yep, and you can get them from Amazon. 1. 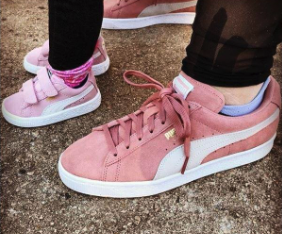 Puma suede sneakers with versatility — they can basically be worn with any outfit for any occasion! 2. 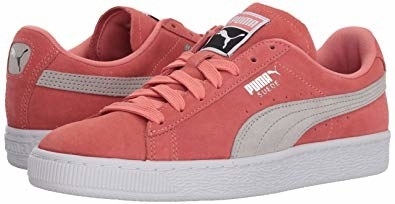 Vibrant sneakers to add some color to your outfit. 3. 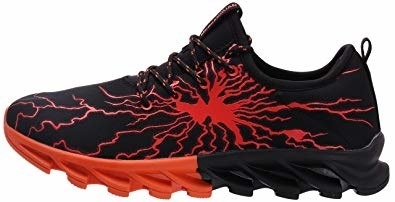 Men's breathable sneakers that can work as running shoes or work shoes — it's up to you! 4. 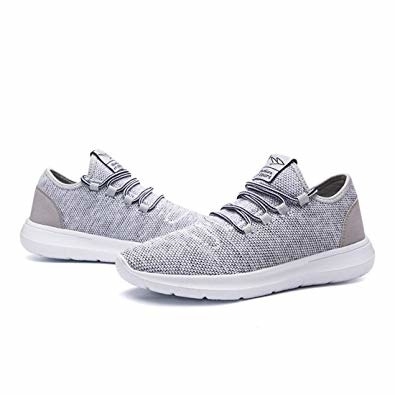 Flexible cloth sneakers to make walking outdoors fun and comfortable. 5. 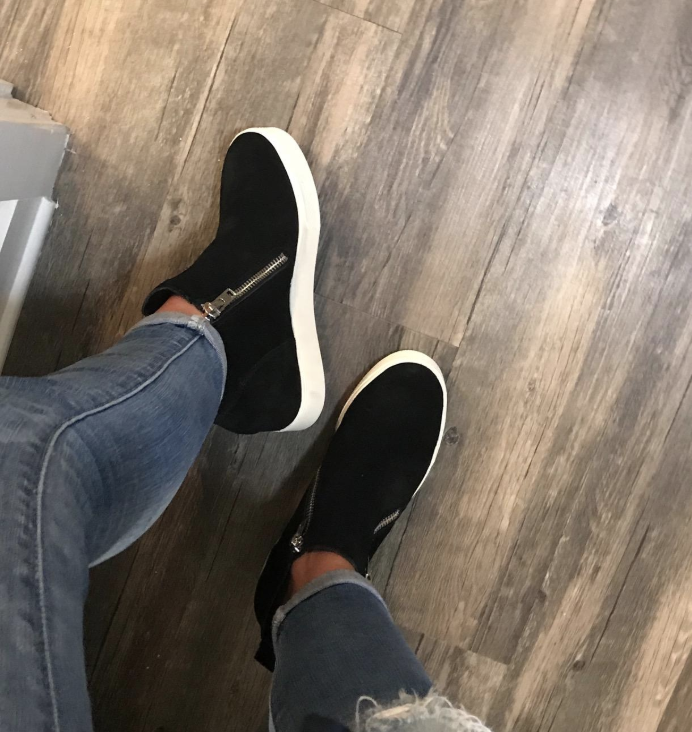 Steve Madden wedge zipper sneakers you'll never want to take off. 6. 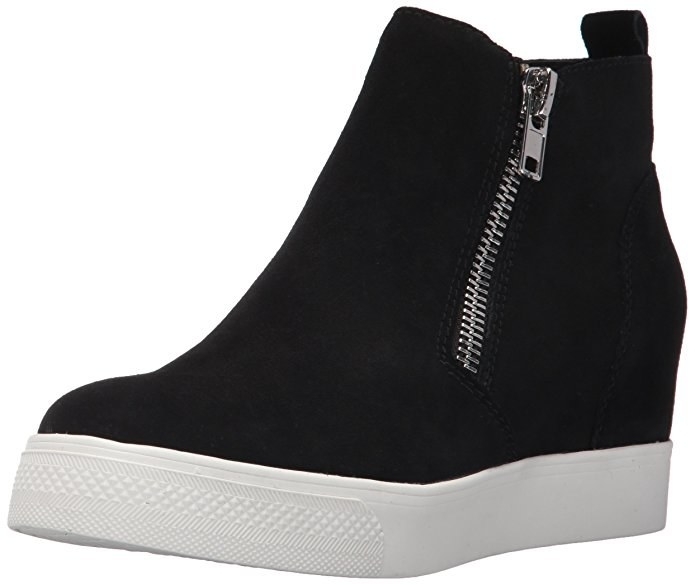 Men's outdoor boot sneakers for a stylish and comfortable fit, even in the winter time. 7. 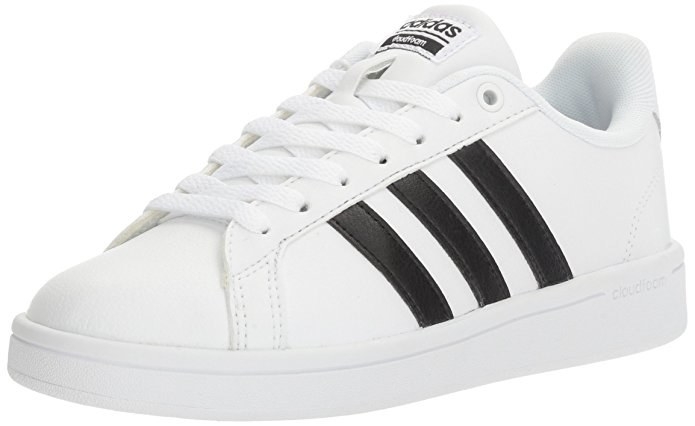 Addidas classic sneakers to rock with a dress, jeans, or even leggings. 8. Mesh running shoes for breathable comfort that'll make your feet feel cool while running! 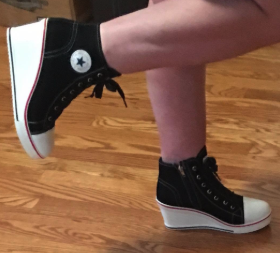 Promising review: "I love these shoes. 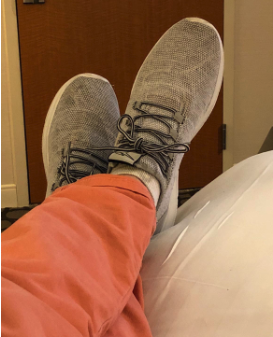 Super light and comfortable. 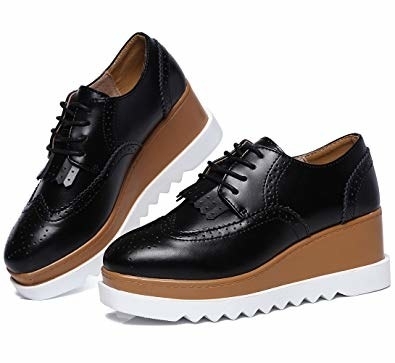 I am tired of all shoes that are too tight and make your feet feel hot. 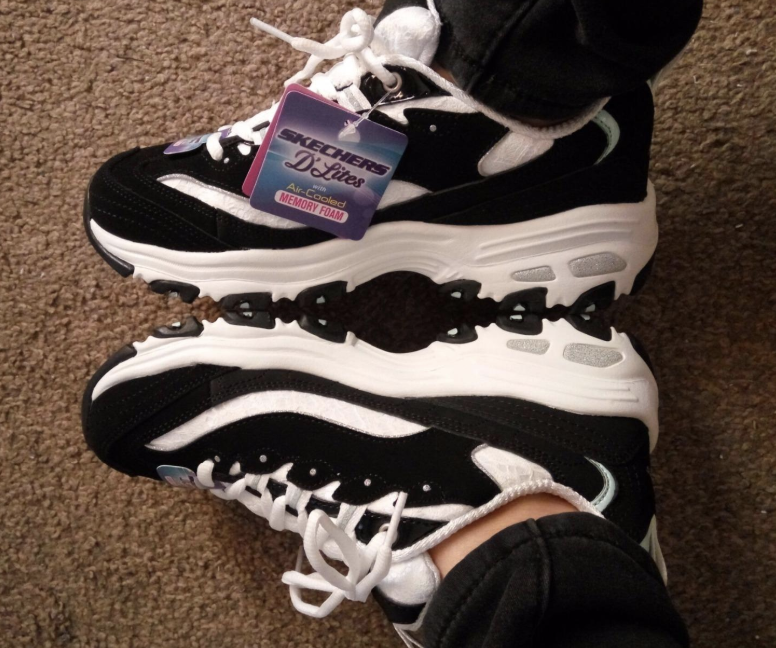 These are exactly what I was looking for and the price is much better than for brand sneakers from stores. 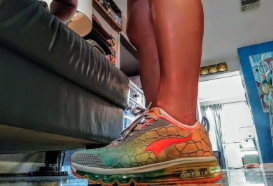 Very nice color and fits even to my dress, so I wear them not only in the gym but to go out as well." —Daria G.
9. 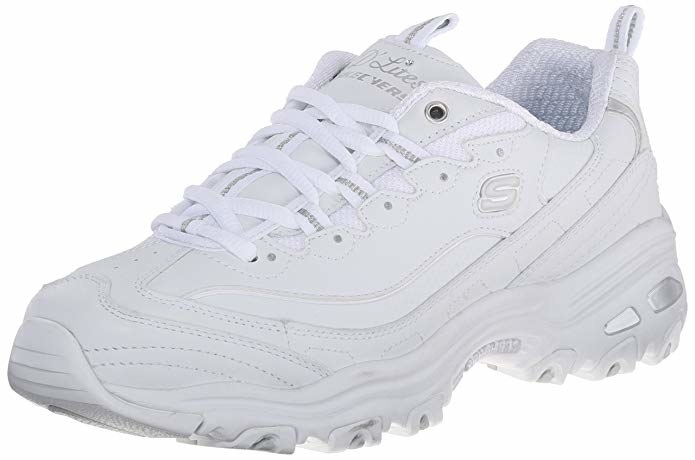 Skechers memory foam sneakers for arch support with a still fashionable look. 10. 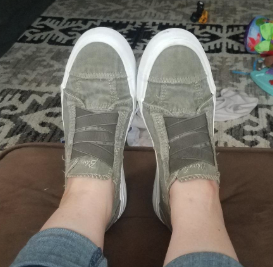 Keds canvas sneakers with a loose fit to make each step enjoyable. 11. Men's graffiti sneakers with enough grip for the gym and enough style for a night out with friends. 12. Steve Madden patterned slip-ons with a gorgeous fabric you'll want to wear every day. 13. 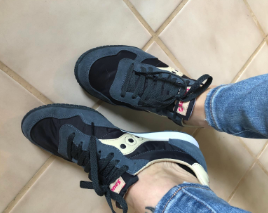 Saucony low-profile bullet sneakers with a slim silhouette to wear walking around the city or hiking a mountain on vacation. 14. Ugg sneaker boots so durable that they can be worn through the rain, sunshine, sleet, and snow. 15. 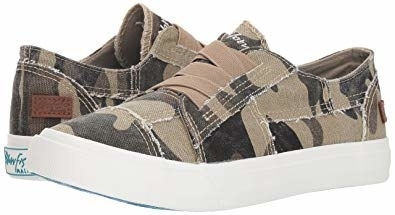 Camo slip-on sneakers with elastic laces that'll be easy to pull on and off with style. 16. 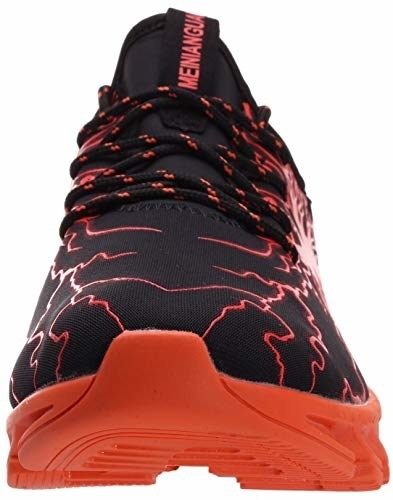 Men's Puma sleek running shoes to comfortably and fashionably train in the gym or to run a marathon. 17. 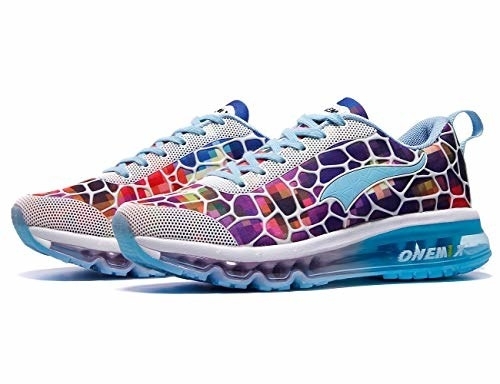 Unisex vivid sneakers that are so light, you'll feel like you're walking on a cloud! 18. 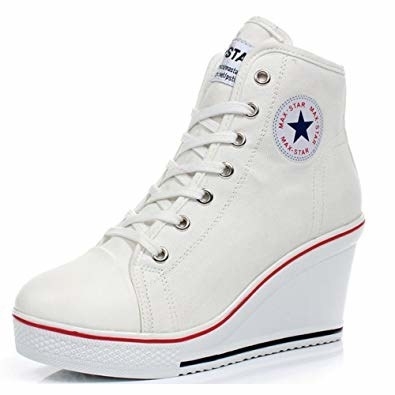 Hi-top wedge sneakers for fashionable height without having to wear heels. 19. 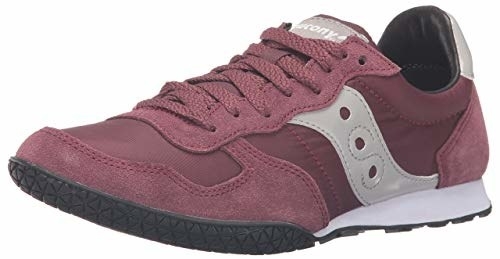 Men's Skechers stamina lace-up sneakers as an everyday sneaker with long-lasting style. 20. 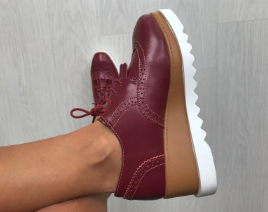 Platform Oxford tassel sneakers — they work well with just about any outfit to help accentuate your legs with a unique look.